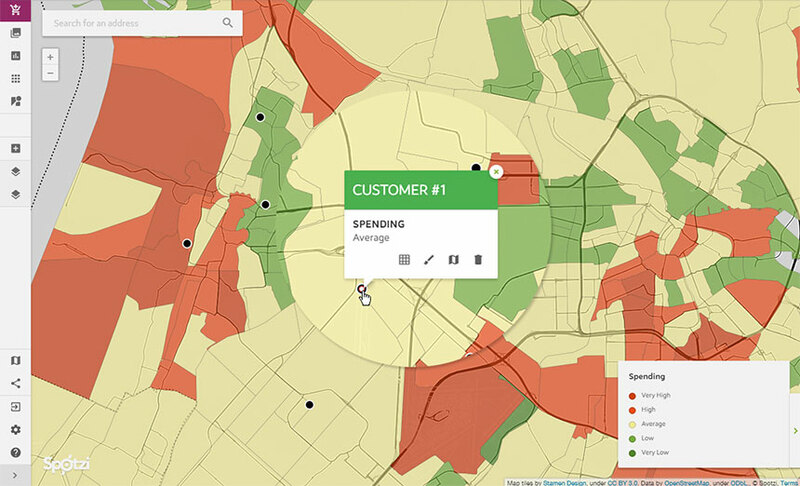 This map shows the spending on personal care in The Netherlands. 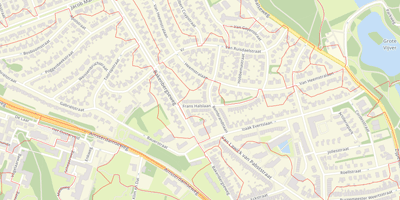 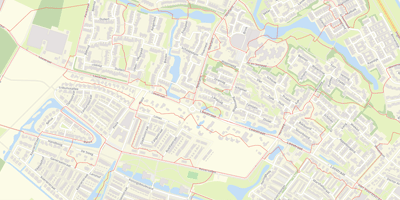 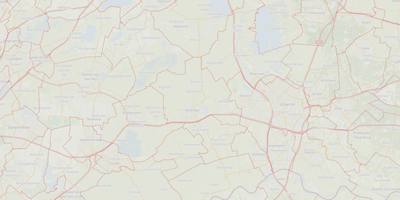 The data in this set is developed by Spotzi and was last updated in 2019. 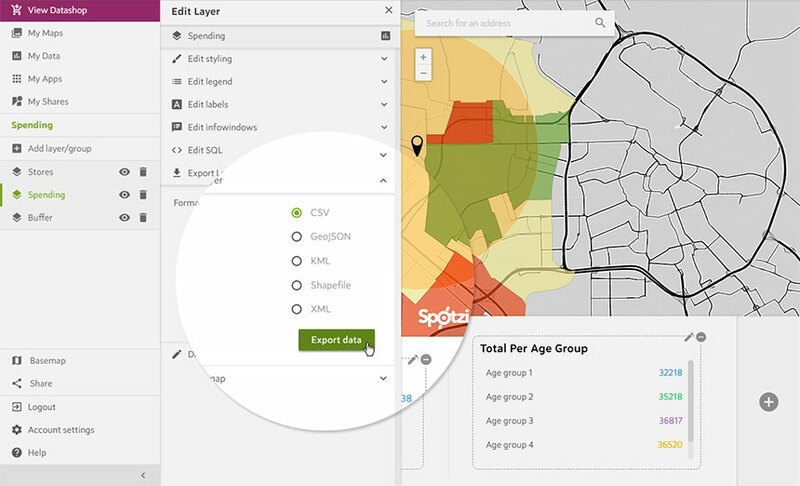 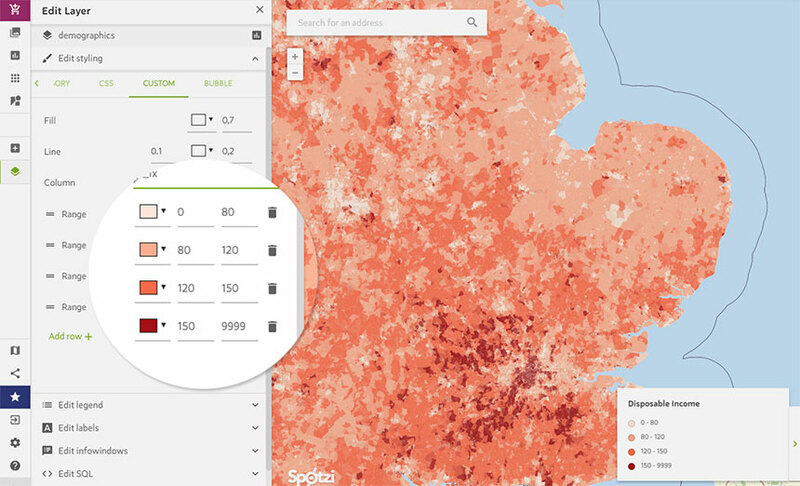 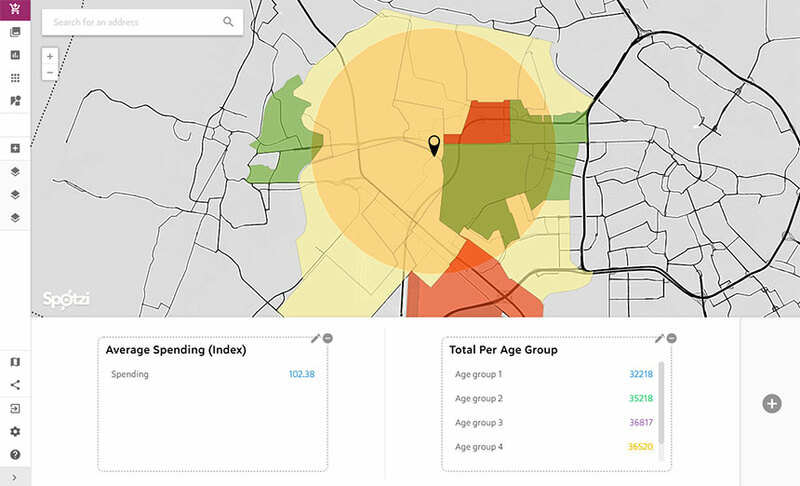 Spotzi turned this data into a geographical set so it can be used for location analytics. 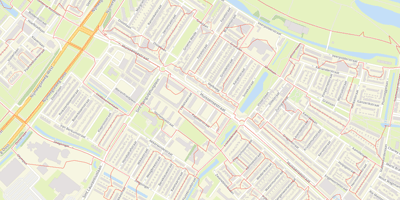 The dataset contains 6 features of 4.060 areas.